We extend our deepest gratitude to all supporters of the Yoga Research Foundation. It is very rare that great Masters such as Sri Swami Jyotirmayananda come along. Swamiji’s tireless service to humanity through the dissemination of the priceless wisdom of Vedanta for over five decades has earned him a position amongst the greatest spiritual giants of all time. If you have been inspired in any way by this Enlightened Master, we would like to solicit your support and contributions. 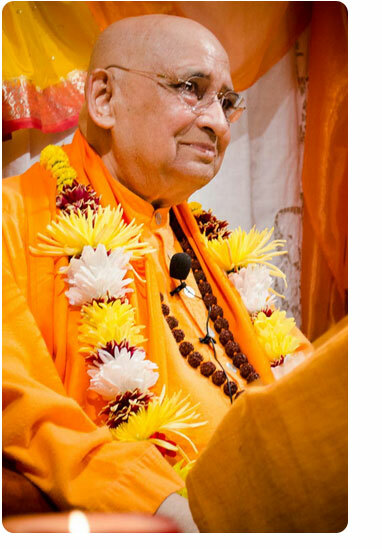 Your generosity will enable us to further the noble mission of Swamiji by modernizing our facilities to be abreast with present day technological advancements and publishing updated versions of his books. All contributions are tax deductible to U.S. citizens. The Yoga Research Foundation also runs two Ashrams and an Orphanage in India. If you would like to support any of these Charitable Institutions, please “reference” the Institution when you make your contribution. Center for Integral Yoga and Vedanta Philosophy • 6111 S.W. 74th Ave. Miami, FL 33143 U.S.A.